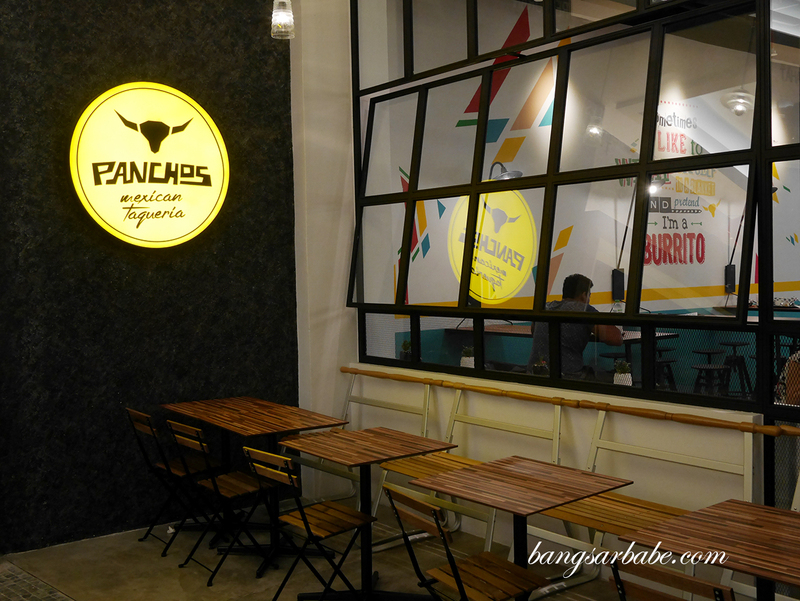 Panchos Mexican Taqueria is not Tex Mex, but Mexican, located on the third floor of Mid Valley Megamall and is determined to excite your palate with exciting flavours and heat levels. 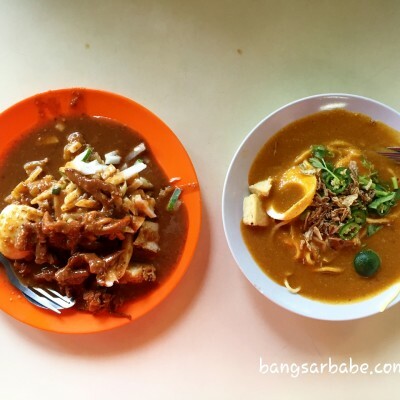 Most places in Klang Valley serves Tex-Mex food and often, they come with a higher price tag. 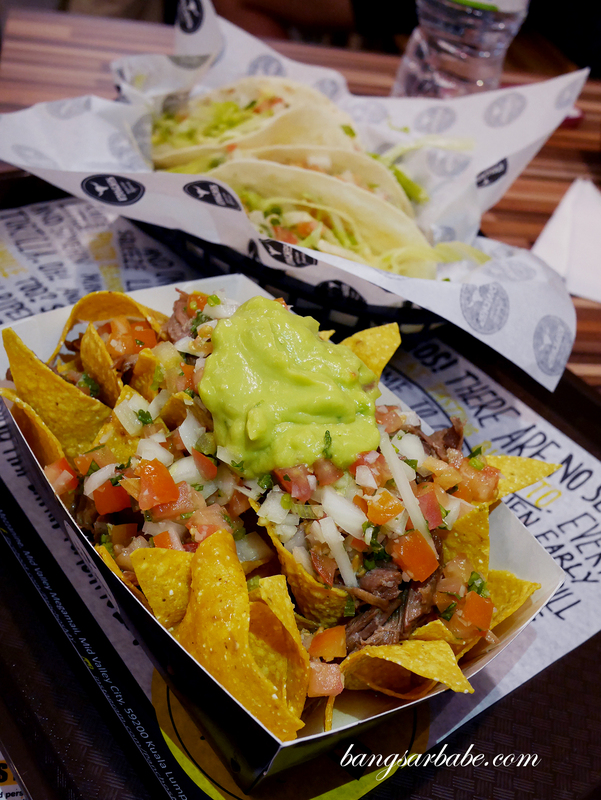 The folks at Panchos keep things simple – the menu is basic, offering tacos, burritos, nachos and quesadillas, filled with your choice of fish, chicken or beef and topped with panchos hot sauce. That’s how Mexican food should be anyway; casual, hearty and easy to enjoy. 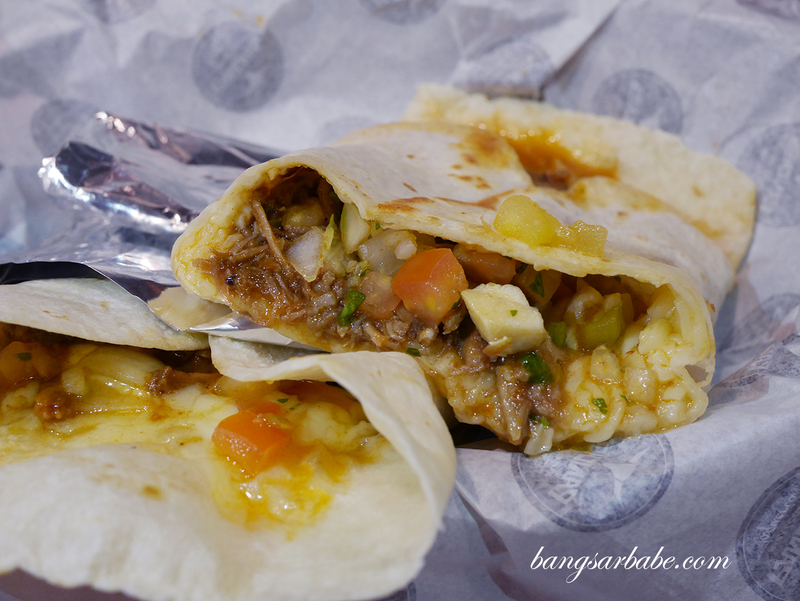 My favourite item here is the quesadillas (RM14.90) with chipotle beef and cheese, grilled till gooey deliciousness. 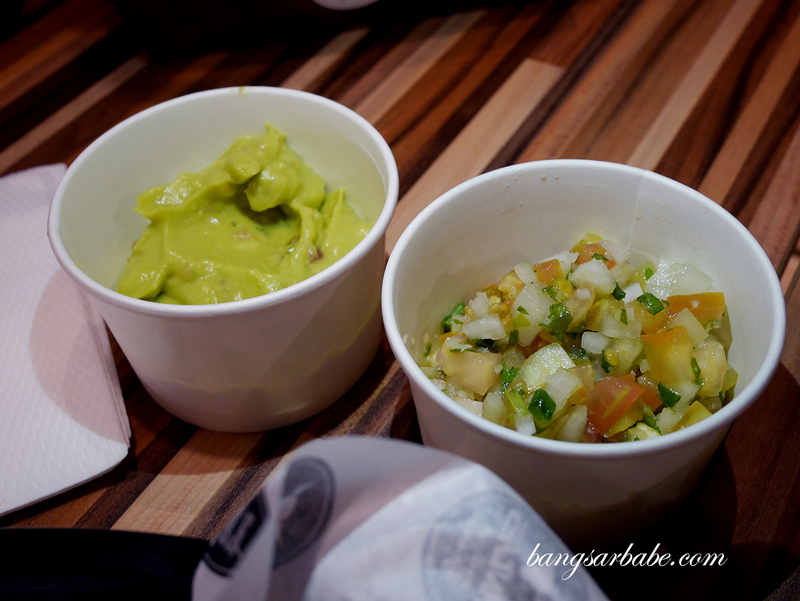 There are five choices of filling at Panchos – grilled chicken, spicy chicken, chipotle beef, slow cooked beef and pan fried fish. 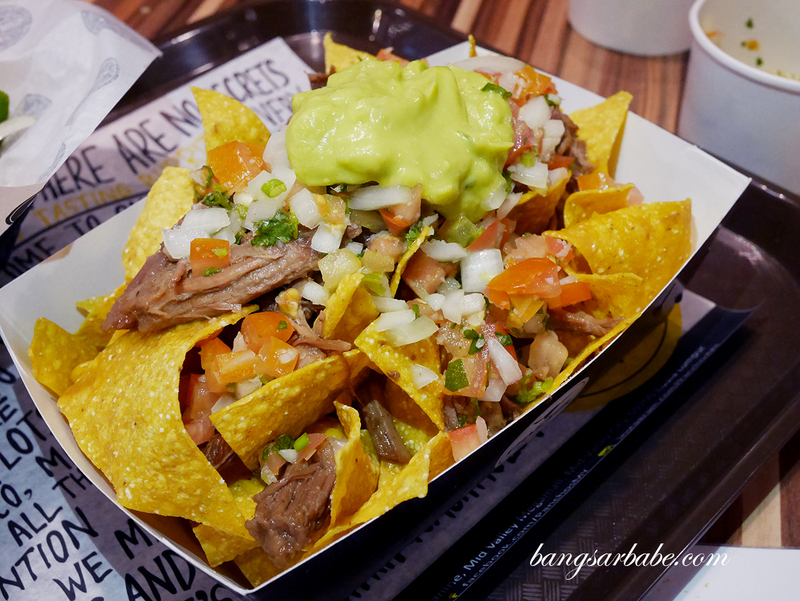 I like the chipotle beef best while rif prefers the slow cooked beef. The former has a sneaky heat that creeps up on you after a mouthful, which is why it’s my favourite. 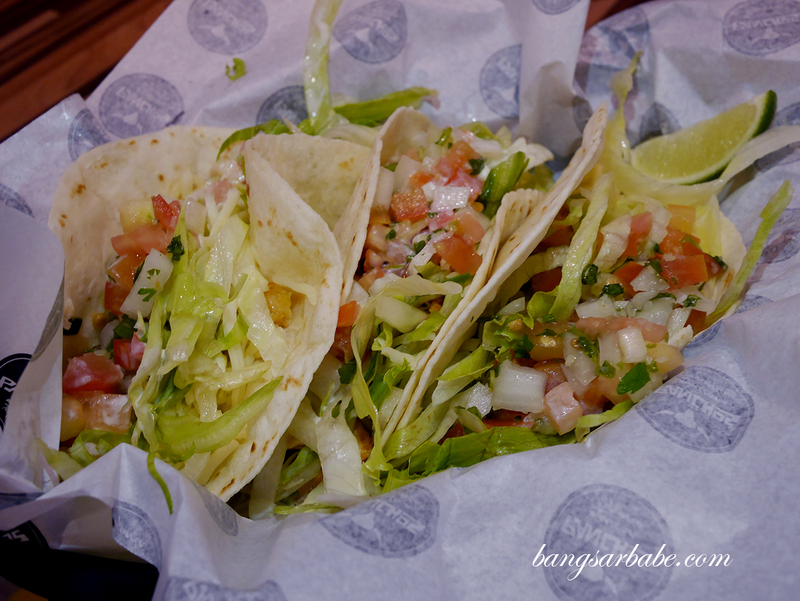 We also tried both soft and hard tacos (RM14.50 for 2, RM19.90 for 3), one with spicy chicken and the other, with fish. 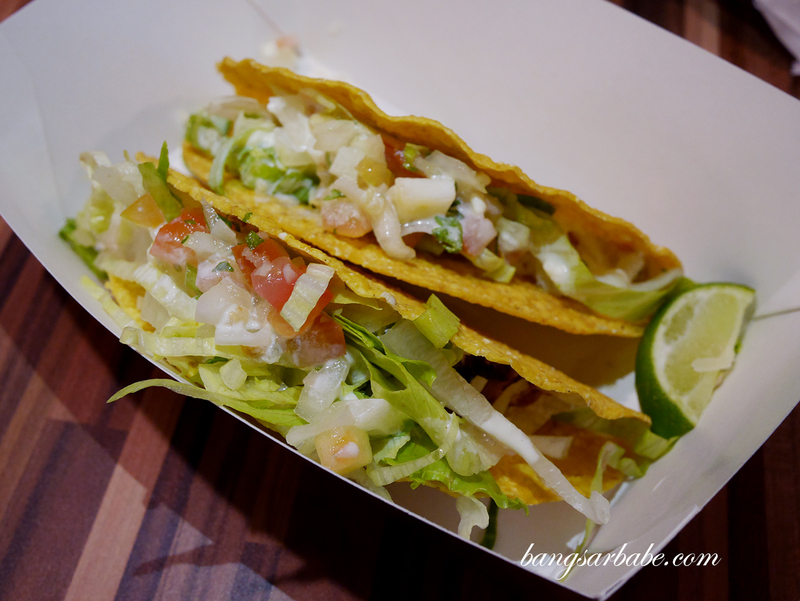 I’ve always leaned towards soft tacos, dressed with plenty of onions and Jalapenos for that extra kick. 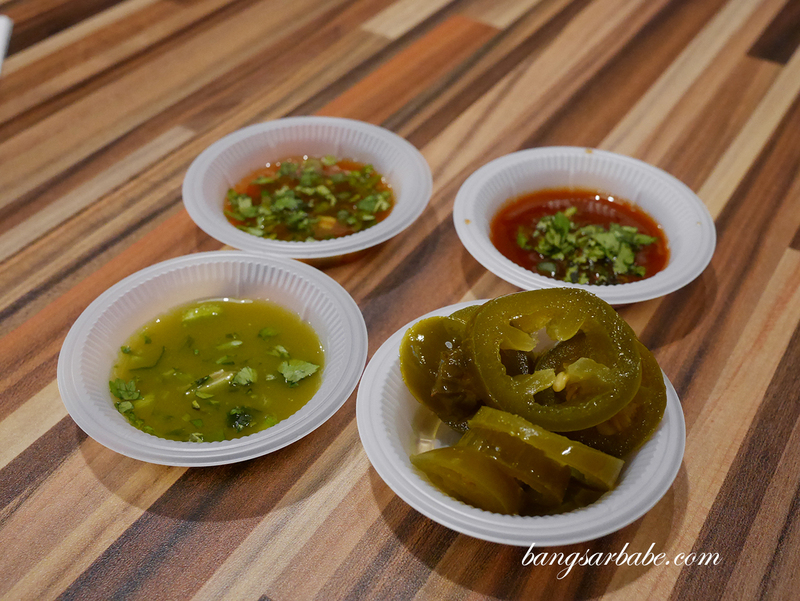 If you dare, I highly recommend loading your food with the Panchos Hot Sauces available. It definitely adds character to the food. A burrito (RM16.90) here makes a full meal, I feel. 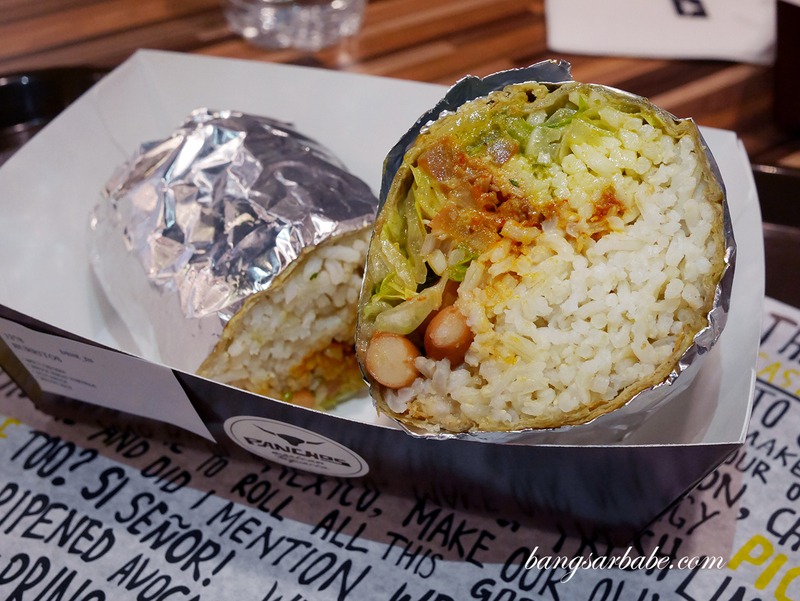 This comes with rice, cheese, beans, Pico de Gallo, lettuce, sour cream and your choice of filling. We asked for spicy chicken for this one, which if I were to order again, I would ask for chipotle beef instead. 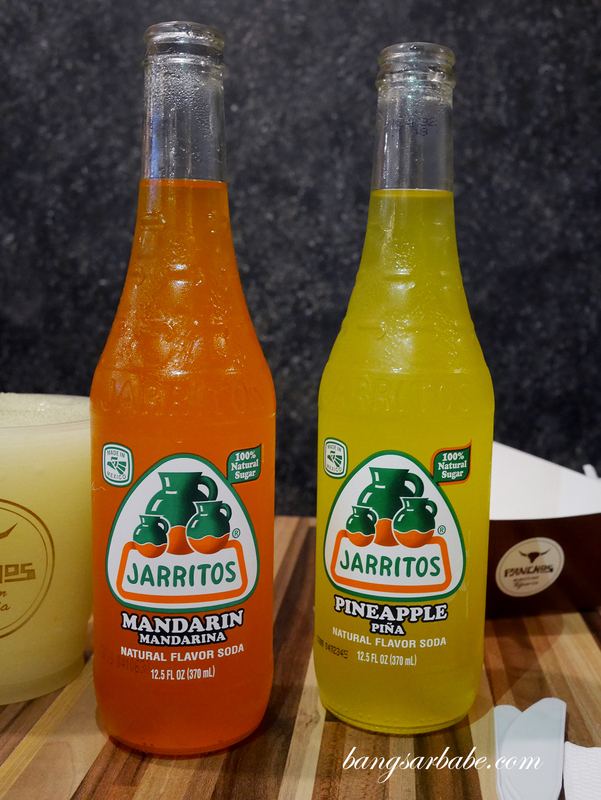 Check out their imported Mexican Jarritos (RM10.90) which comes in grapefruit, mandarin, pineapple and tamarind flavour or try the frozen pina colada (RM7.50). 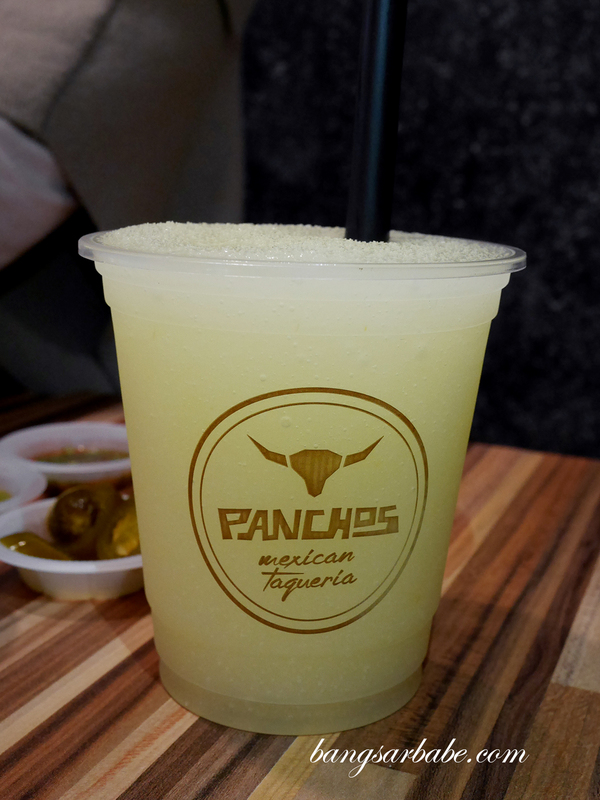 Unfortunately for me, it’s non-alcoholic as Panchos is a pork-free and alcohol-free restaurant. 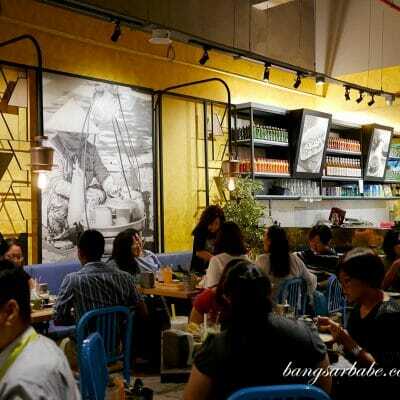 All in, I find the food quite decent and it is a nice spot for casual meals. 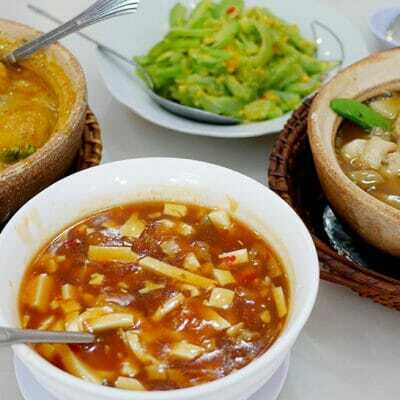 Prices start from RM14.50 onwards and you can throw in another RM5.50 to make it a set meal (corn chips and a soft drink). This place is way too quiet, but the food is great. Support a bit please! !